Law firm Carey Olsen Bermuda is adding to its employment and dispute resolution practices with the appointments of Bermudians Jay Webster and Keivon Simons. Mr Webster will join Carey Olsen Bermuda as a senior associate and is returning to Bermuda after practising in London for more than five years in the London office of an international law firm. He specialises in advising clients on a wide range of contentious and non-contentious employment law matters, including complex and high value employment tribunal and High Court litigation. In addition, he has managed and advised clients on global projects involving multiple jurisdictions including Australia, Singapore and the US, and worked with senior executives on high-value individual employment and partnership issues. 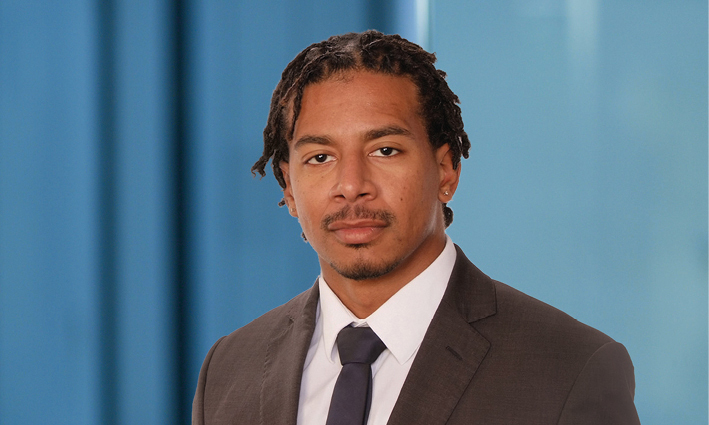 Michael Hanson, managing partner of Carey Olsen Bermuda, said: “The appointments of Jay and Keivon are vital to our team in order to service the increasing demand for our services, particularly in relation to employment law and dispute resolution matters.